Last few weeks have been filled with project management tasks – getting our new e-Learn Kit finished: Biz Basics for Process Professionals. This program is for consultants, facilitators, trainers, coaches, counselors, body/depth/energy workers, scribes and others who do process work with groups and/or individuals. For new or seasoned practitioners to build or refresh operations in the 50-300k range. Up until now, my guidance has only been available thru private coaching or live classes. But now, you can get the full scoop on this important topic, from the comfort of your own location with 24/7 access. Plus until Monday it's on a special, one-time only 'launch rate'. In order to create this learning product, we had to add a whole new site and membership system to house it – it's been quite a journey! But now we've got a great new home for SHIFT-IT School ... as more e-Learn products are coming! 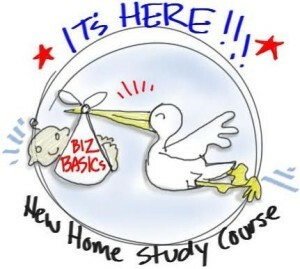 Biz Basics is foundational info for my clients (must have for the Process Workers who want to manifest their own it). And it's the companion left-brain/outer work course to go with the right-brain/inner work course I'm cookin' next. In the nick of time too, cause I'm having some very interesting kundalini energy experiences that we'll be talking about (some of the trippy symptoms of aligning with your soul's path). 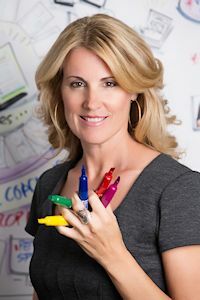 To mark the milestone of the launch of the Biz Basics Kit, this issue's article is on my Outer Work Model and 7 Tips to Build Your Process Practice or Small Biz. I hope it inspires you to manifest your own biz dreams! 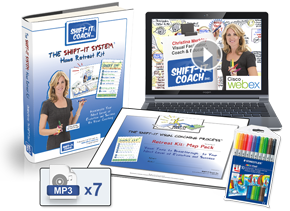 "GRATEFUL FOR YOUR WORK AND YOUR GRACIOUS GENEROSITY"
"I know you realize the power of the deep spiritual nature of the work that you do- I just wanted to thank you for inspiring me over the last few months with SHIFT-IT Online and Fundamentals of Interactive-Visuals. I can't think of any course that I have done or even taught over the last few years that had such a freeing effect on me and I wanted to let you know that I truly am grateful for your work and your gracious generosity! I learned so much on so many levels ... and it continues as I refine my SHIFT-IT maps! There is something about holding space for co-creation mixed with individual creation and growth that is so powerful! 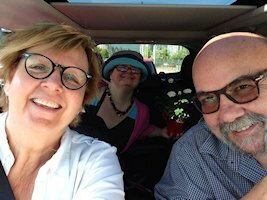 I am looking at ways to build this aspect into my work – particularly with people who are labeled developmentally disabled. Often the people I work with are incredibly wise and creative- and are actually hungry for space to create without parameter. This isn't about your curriculum per se, more about the energy and style you brought to us ... so thank you for the modeling! I am dipping my toe into the graphics piece slowly - still battling some gremlins there ... and may repeat SHIFT-IT again in the fall. Am reading Ask And It Is Given and watching tons of Abraham Hicks - really resonates for me (thanks for introducing the Law of Attraction aspect, truly wonderful)." Developing one's craft is only part of the puzzle in having a successful solopreneur practice --- to understand and successfully implement solid business strategies is another. My Outer Work Model to build (or revamp) a 50-300K practice has only been shared with students in my longer-term masterminds. Now this much needed info is available in a condensed Home Study Course (fully online and available 24/7). Topics include: inspiration, identity & brand, structures & banking, offerings and proper sales funnel creation, sales & marketing (including social media), pricing and effective collection policies, tech and administrative support (team building), bookkeeping & accounting, and partnering and joint ventures. AND, the positive mindset and resilience that underscores it all. Everything you need to build your expertise into a successful solo practice or small business. 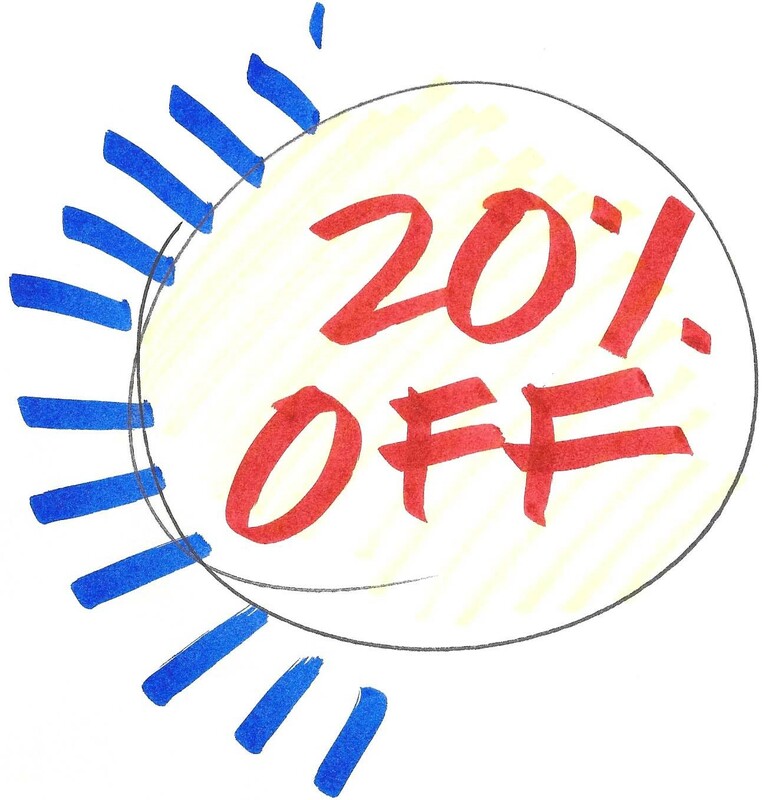 SPECIAL ONE-TIME-ONLY RATE NOW UNTIL MONDAY! 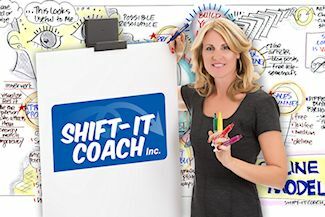 I've operated my own facilitation- coaching-training biz since 2001. When I made the leap to the independent lifestyle, I was excited but scared as heck. Along the way I have learned A LOT not only about how to survive running a process based business but how to thrive doing what I love. For years I've mentored others in how to do the same through private coaching, partnering and various courses, particularly the longer-term masterminds. 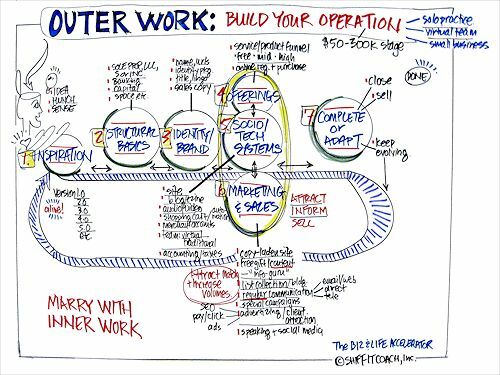 In today's article, I want to share with you what I've coined my "Outer Work Model" ... the seven stages for building a process based operation in the 50-300K range. 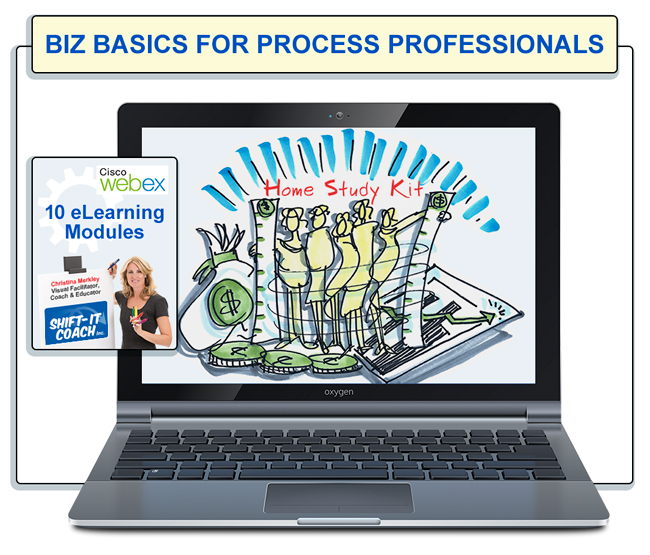 This Model is the heart of the implementation coaching I do with my own clients, and this valuable content is now available in my just launched New 10-Module eLearn Kit: Biz Basics for Process Professionals.